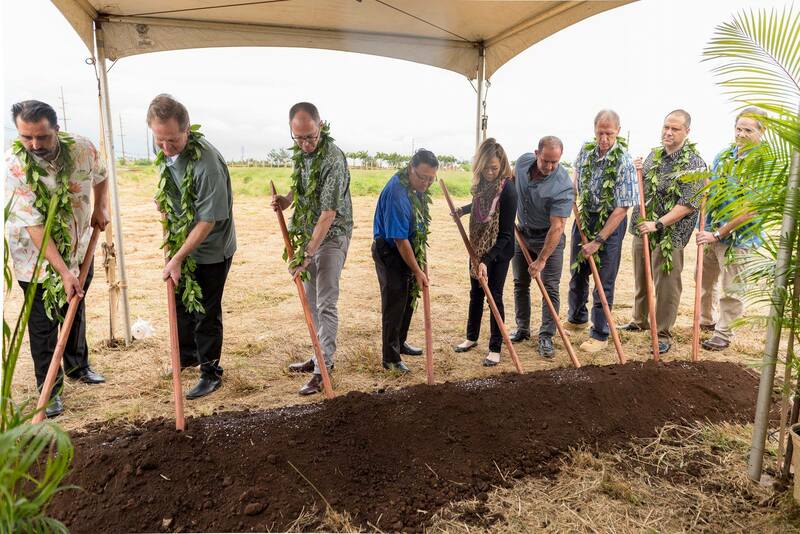 Alexander & Baldwin, Inc. broke ground this morning on the 94,000-square-foot Hoʻokele Shopping Center in Kahului. 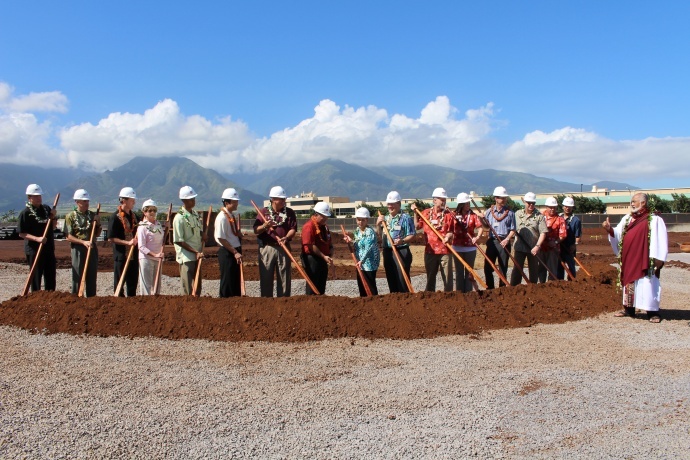 The new center serves as the gateway to the Maui Business Park and is located at the intersection of Hoʻokele Street and Hāna Highway in Central Maui. 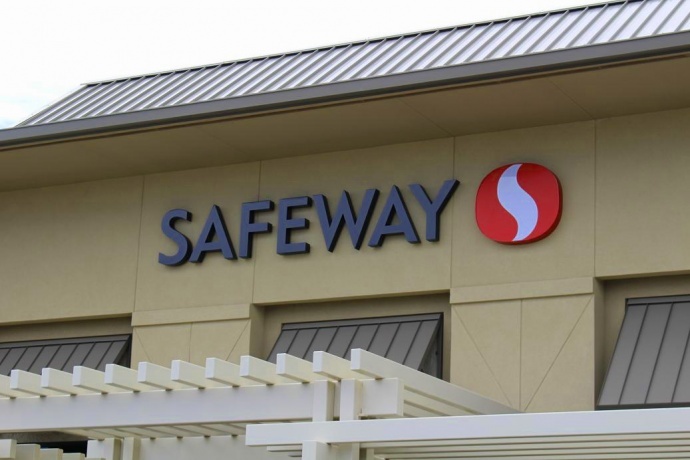 The center will feature a 57,400-square-foot Safeway grocery store and a Safeway Fuel Station. 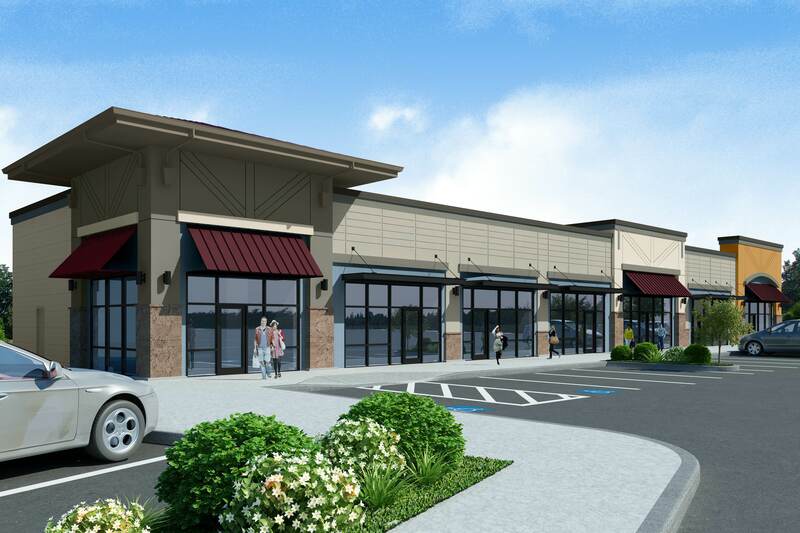 It will also include space for additional retailers and a drive-thru restaurant. 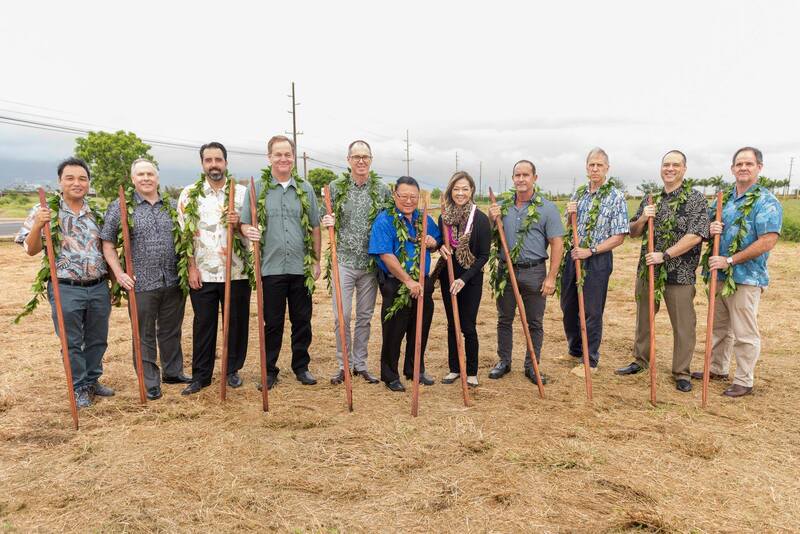 Among those in attendance at today’s groundbreaking event were: Maui Mayor Alan Arakawa; Chris Benjamin, A&B President & Chief Executive Officer; Lance Parker, A&B Chief Real Estate Officer; and George Glukfeld, Safeway Hawaiʻi District Manager; Sen. Rosalyn Baker; Rep. Justin Woodson; Councilmember Don Guzman; and featured a blessing by Kimokeo Kapahulehua. 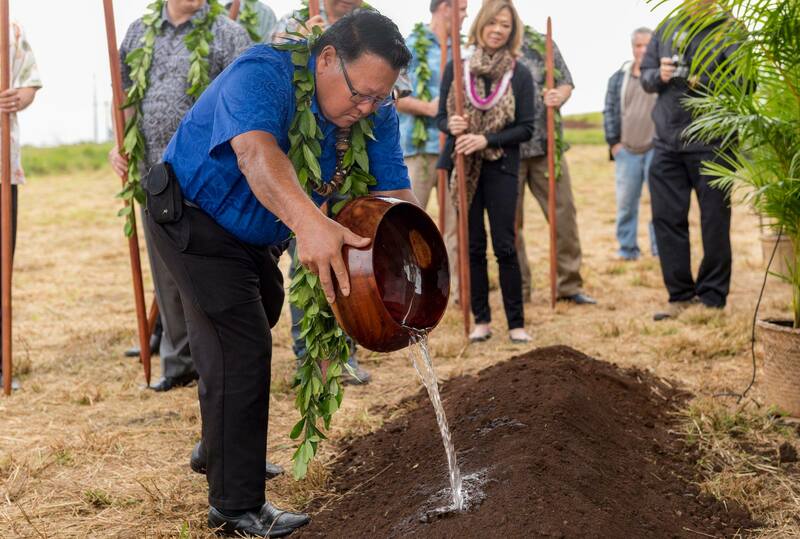 “This project is an example of our focus on investing in Hawaiʻi and supporting our local communities. 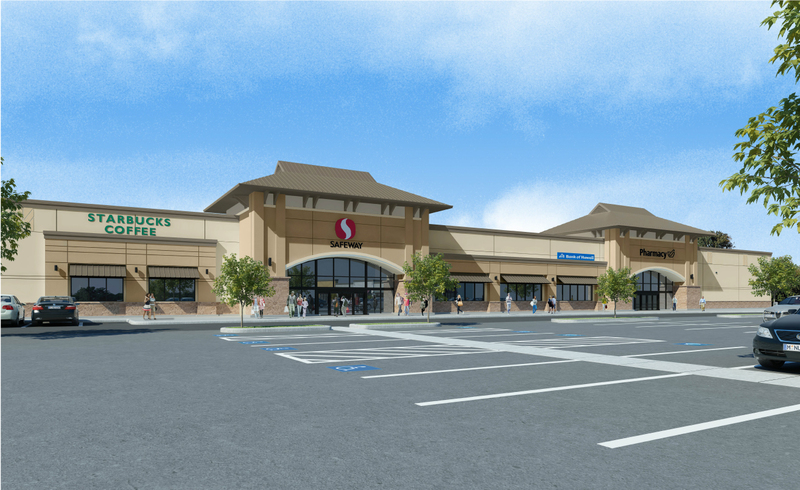 Hoʻokele Shopping Center will provide the residents of Central and Upcountry Maui a convenient place to shop, grab a bite to eat, pick up their groceries and fill up their tanks,” said Chris Benjamin, A&B president and CEO. 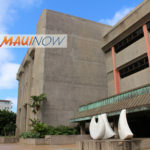 Construction is expected to be complete in the second quarter of 2019. 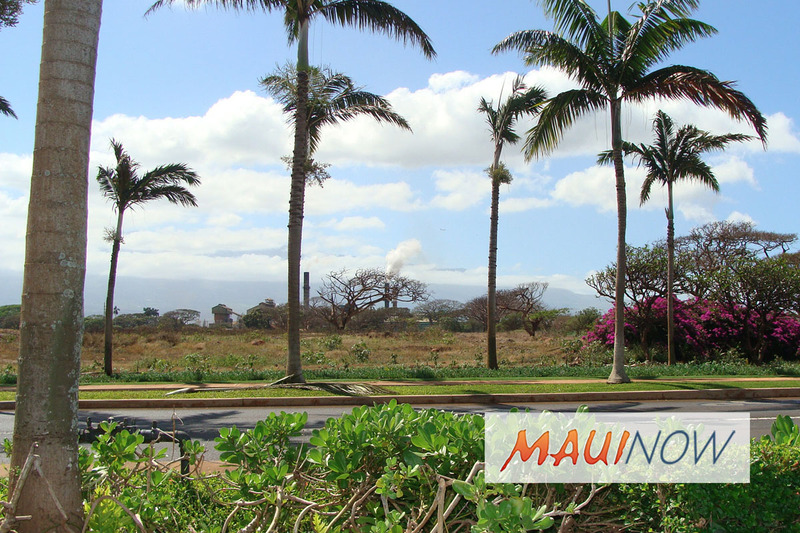 Maui Business Park is located in Kahului, Maui near Kahului Airport. The Park is a commercial light industrial/retail park developed by A&B Properties. In other news, Alexander & Baldwin, Inc. reported its fourth quarter and full-year 2017 Results. 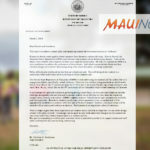 Maui was featured in the company’s land operation highlights. 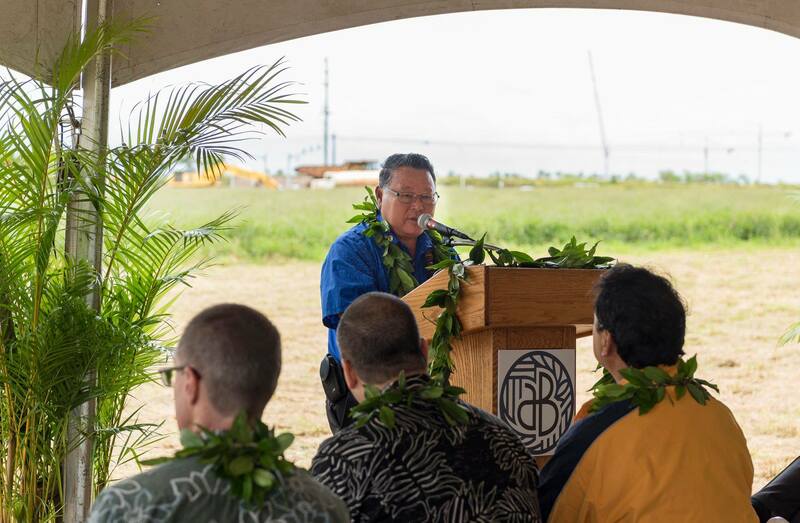 According to the document, A&B generated revenue of $60.6 million during the year ended December 31, 2017, related to development projects and land sales, including 35 units that closed at its Kamalani residential project on Maui. 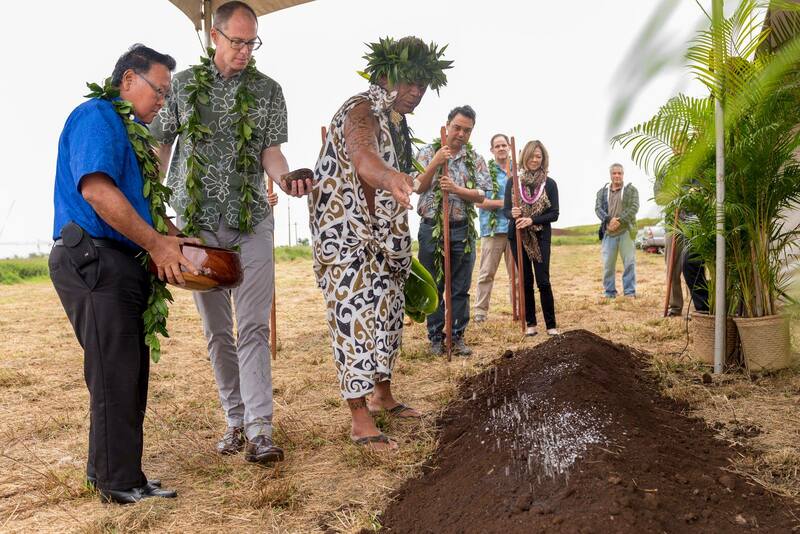 A&B also reported progress in transitioning former sugarcane lands on Maui into diversified agriculture, with farming and ranching operations now utilizing 4,500 acres and lease negotiations progressing for a variety of uses totaling approximately 15,000 additional acres. 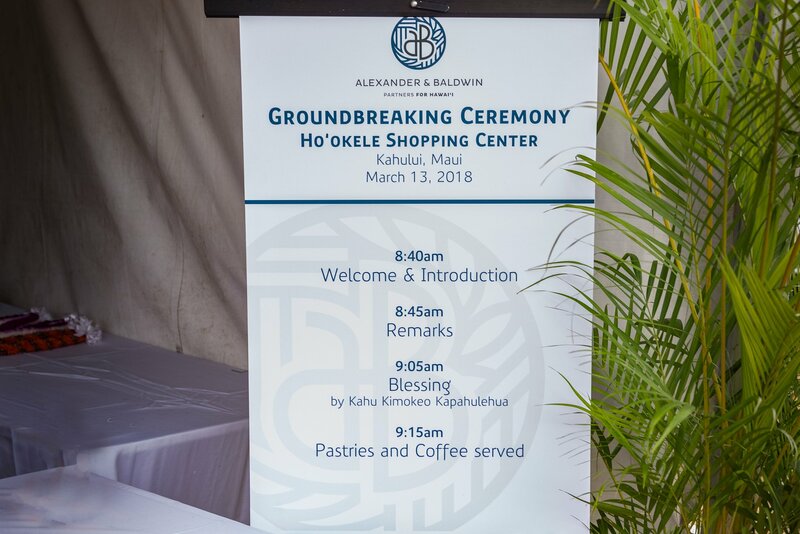 A&B Groundbreaking & Blessing of Ho’okele Shopping Center in the Maui Business Park. (Photo: rendering courtesy A&B).